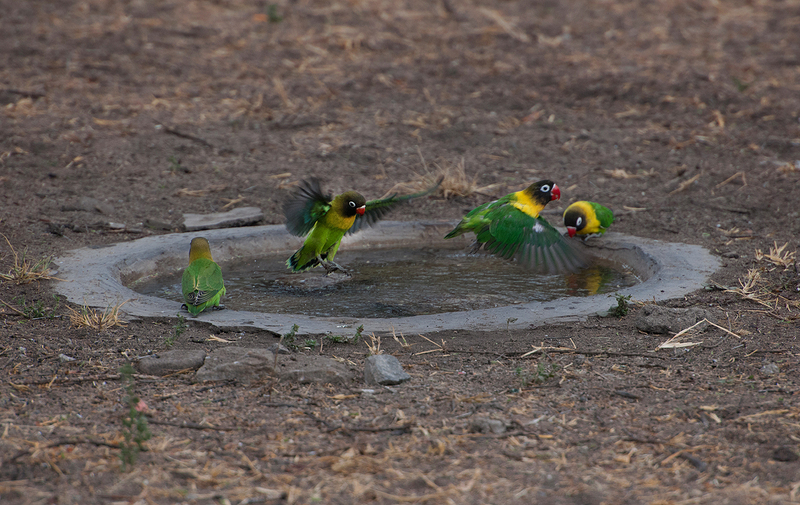 Fluttering down to the bird bath at the entrance to Tarangire National Park. 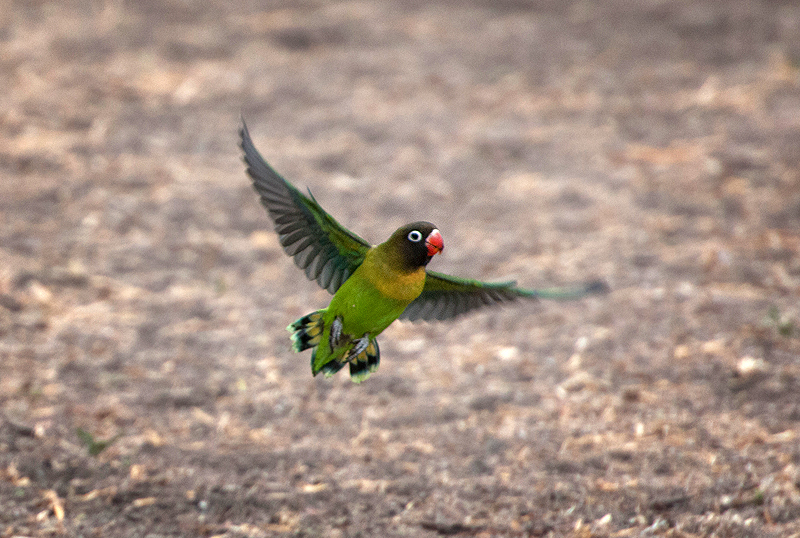 West of here you only find Fischer’s Lovebirds so these were a lovely find. 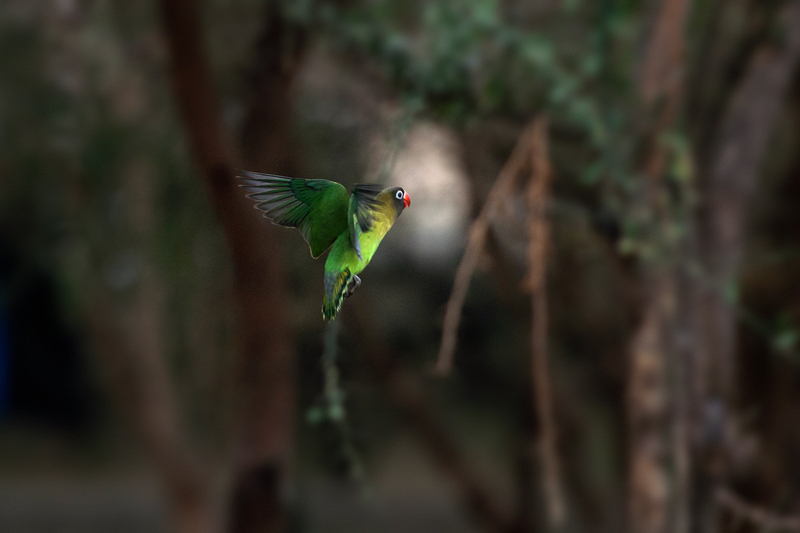 Beautiful and quite noisy, as lovebirds usually are. All images, illustrations, video, and audio in Bird Light Wind are protected under United States and International Copyright law. Images may not be reproduced, copied, transmitted or manipulated without written permission.